For other issues contact David Poulson, poulsondavid@gmail.com. (517) 899-1640. REDTAGS: A recent state audit says state officials should more aggressively re-inspect school buses that fail safety checks. The number of buses with safety defects rose by 684 to 3,038 in 2016. That’s 19 percent of Michigan’s fleet. But a new audit report says that inspectors rarely reevaluated a bus tagged as defective. In 2016, only 30 percent of tagged buses were reevaluated by state inspectors, the audit said. We talk to the manager of a Holland bus company and State Police. By Alexander Smith. FOR HOLLAND AND ALL POINTS. PARKING: Medium-sized cities looking for ways to expand parking in cramped downtowns are turning to mixed-use structures that combine retail and housing with parking. Such projects spur downtown activity and serve people who can walk to work, but a challenge is to make them attractive. We talk to parking lot developers in Traverse City, Petoskey and Holland. By Bridget Bush. FOR TRAVERSE CITY, HOLLAND, PETOSKEY, HARBOR SPRINGS, GRAND RAPIDS BUSINESS AND ALL POINTS. FIBEROPTICS – Small towns across the state are eyeing ways to build their own utilities that boast high-speed internet reliability and better access for residents than traditional internet providers. Cost is a significant challenge and experts say Michigan lags in a race that could better attract high tech jobs. We talk to people involved in local projects in Holland, Mecosta County, Sebewaing and Traverse City. By Ray Wilbur. FOR BIG RAPIDS, HOLLAND, TRAVERSE CITY, GRAND RAPIDS BUSINESS AND ALL POINTS. YOUNGFARMERS – Building community, feeding people and participating in urban agriculture are what increasingly attract younger farmers, agriculture officials and Farm Bureau say. We talk to urban farmers in the Upper Peninsula and in Lansing, and to statewide farm experts, and a Michigan State University organic farming professor. By Karen Hopper Usher. FOR LANSING CITY LIMITS, MARQUETTE, SAULT STE. MARIE AND ALL POINTS. VETERANSTAXBILL – A bill to broaden how many disabled veterans receive property tax exemptions faces cautious resistance from the local governments that would lose revenue if it passes. And representatives of some veterans groups sympathize with their position. The bill would broaden the exemption to include unmarried surviving spouses of veterans and residential or agricultural real property used as a homestead by the veteran or the surviving spouse. We talk to the bill sponsor from Shelby Township, the Michigan Townships Association, Muskegon County Department of Veteran Affair and veterans groups. A senator from Lowell is sponsoring the Senate version. By Caitlin DeLuca. FOR GRAND RAPIDS BUSINESS AND ALL POINTS. CHRONICWASTINGDISEASE: DNR reports that federal sharpshooters and more hunting permits reduced the deer population and helped fight chronic wasting disease among white-tailed deer. 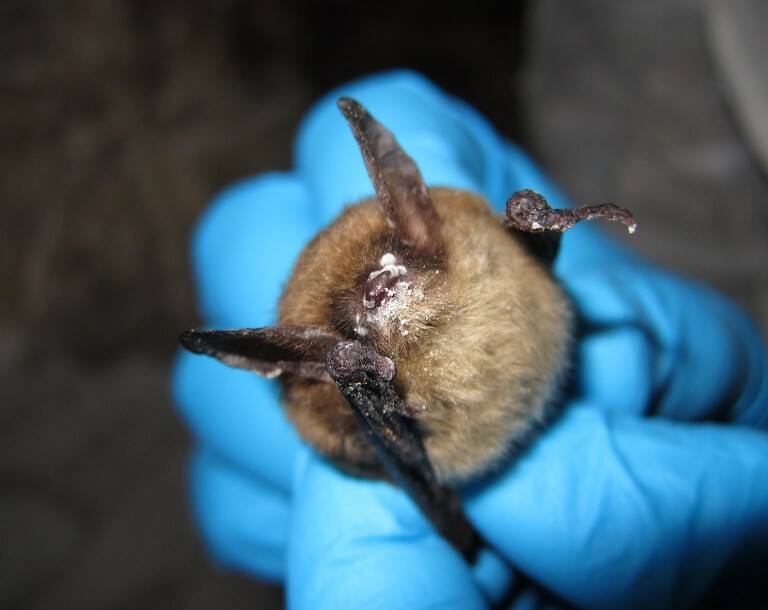 The fatal disease has been found in Michigan since May 2015, most recently in Ingham and Clinton counties. 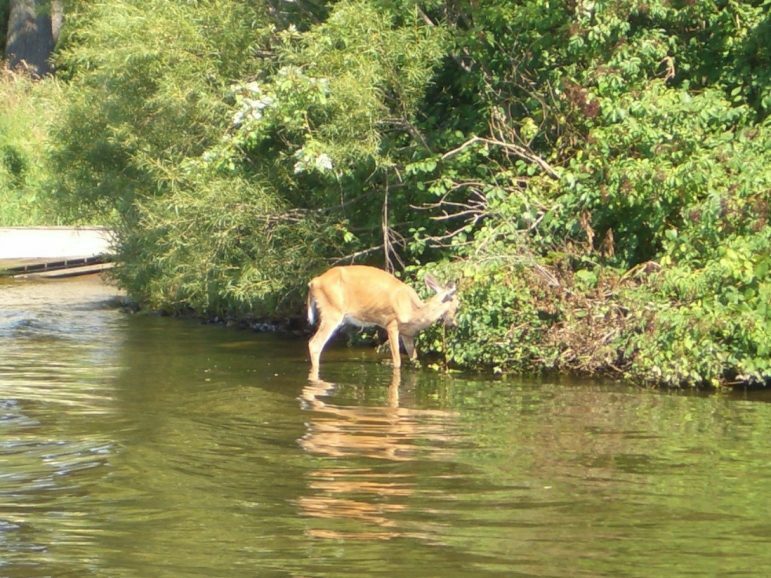 We talk to experts at the Michigan DNR, MSU and Illinois DNR. By Carin Tunney. FOR LUDINGTON, MANISTEE, BIG RAPIDS, GLADWIN, CRAWFORD COUNTY, CHEBOYGAN, GREENVILLE, ALCONA, OCEANA, LAKE COUNTY, PETOSKEY, TRAVERSE CITY, MARQUETTE, SAULT STE. MARIE, HOLLAND, STURGIS, THREE RIVERS, HERALD-REVIEW, BAY MILLS AND ALL POINTS. FISHMERCURY: Eating Great Lakes fish that contain mercury may threaten your health, but nutritional benefits may outweigh risks, says a new study of lake trout and lake whitefish consumption by members of U.P. and Northern Lower Peninsula Native American tribes with high rates of obesity, diabetes and other diseases. Study looked at whitefish and lake trout from lakes Huron, Superior and Michigan. We talk to researchers from Chippewa Ottawa Resource Authority’s Inter-Tribal Fisheries and Assessment Program and the Medical College of Wisconsin and state Department of Health and Human Services. By Eric Freedman. FOR BAY MILLS, SAULT STE. MARIE, MARQUETTE, CHEBOYGAN, ST. IGNACE, PETOSKEY, TRAVERSE CITY, HARBOR SPRINGS, LEELANAU, MANISTEE, LUDINGTON, HOLLAND, ALCONA, OCEANA AND ALL POINTS. 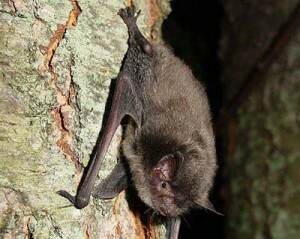 BATFEST: Bat lovers have found festivals just for them and bat conservationists have found festivals help people understand an often misunderstood mammal. 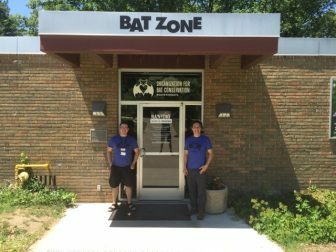 At the Great Lakes Bat Festival in Michigan’s in September, 3,000 folks showed up. At festivals people can make bats with recycled auto parts donated by General Motors. By Morgan Linn. FOR ALL POINTS. LANSING — While Lake Michigan protectors are fighting a threatened carp invasion, managers in Israel are dumping them into the Sea of Galilee. That’s just one of the differences in managing two of the world’s largest lakes that emerged during a recent conference between lake managers from Israel and the Great Lakes region.